Enontekiö- Kautokeino Saami Airport – one of six year-round open access points to one of Europe’s most unique destinations within the Arctic Circle – Lapland. As you would expect – superb winter pursuits and, in another season, the stunning wilderness of the Pallas-Yllästunturi National Park. 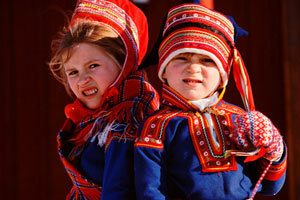 Saami culture will be a major focus of the new International Ski marathon which will take place in April 2011 between Enontekiö and Kautokeino – the nearby municipality in neighbouring Norway which is a centre for Sami people (such as these children). 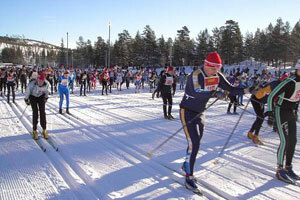 The 90km or 60km race route across the arctic and tundra plain to Kautokeino follows an ancient mail delivery path from the village of Hetta, a ski resort close to Enontekiö- Kautokeino Saami Airport. The race is open to all ages and abilities. Enontekiö- Kautokeino Saami Airport (ENF) – the airport in Sámi land is located in the western part of North Calotte Region (135,000 inhabitants). 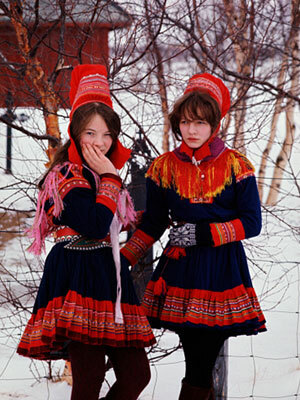 The region belongs to the Sámi Homeland area. 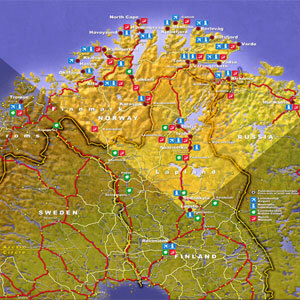 Kautokeino, the neighbouring municipality of Enontekiö, is the center of the Sámi culture in the North Calotte Region. There are two attractive Sámi culture events in the region: St. Mary´s Day in Hetta in March and Saami Easter Festival in Kautokeino. 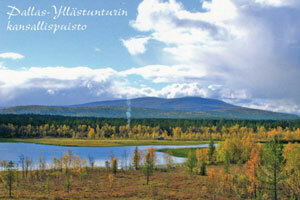 Enontekiö is Europe´s last remaining Arctic wilderness at the intersection of three national borders (Finland, Sweden and Norway). It is an appealing nature destination in summer and winter. The absolute strengths of tourism development in the region rely on arctic, varying nature, clearly distinct seasons, snow guarantee (November – May) and midnight sun. Enontekiö has easy access to the popular tourist attractions in the region: the National Park Pallas-Yllästunturi, Hetta Ski Resort and other ski resorts (Pallas and Olos) in the region. The region provides pleasant and comfortable accommodation throughout the year in hotels, holiday villages and cabins. 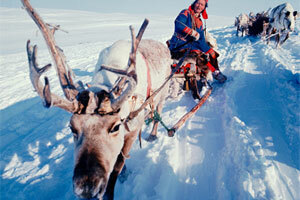 Local activity programme companies arrange thrilling activities (husky, snowmobile and reindeer safaris and cross-country skiing excursions) in winter. The fell guides can take you in summer to the best fishing places, hiking and canoeing routes in the shared wilderness regions of Finland, Sweden and Norway. 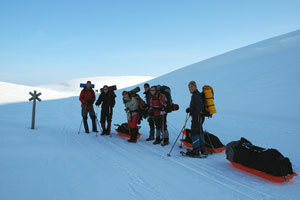 Enontekiö is also a natural gateway to Nothern Norway and the fjords of the Arctic Sea and the North Cape. Travellers seeking excitement: These organisations are keen to contribute to your route development and make it successful. Besides its immediate access to the Hetta ski resort, as the airport name suggests Enontekiö- Kautokeino Saami Airport also provides the main access point into Kautokeino, in neighbouring Norway, the main centre of Sami culture. Enontekiö- Kautokeino Saami Airport serves a range of centres including the Hetta Ski Resort, a major new investment in the region offering seven downhill runs and a paradise for cross country skiing. 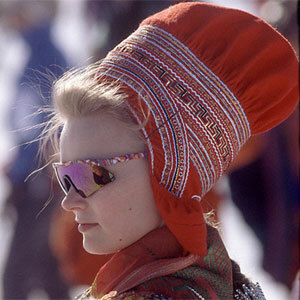 Saami people and culture are also a substantial offering within the catchment. 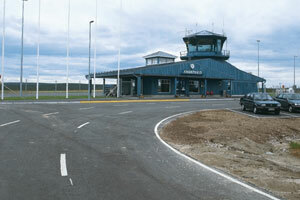 Enontekiö Airport is located in the municipality of Enontekiö in the northwestern part of Finnish Lapland. A bus connection meets the arrival of the domestic route flights from the airport to Hetta and Kilpisjärvi. 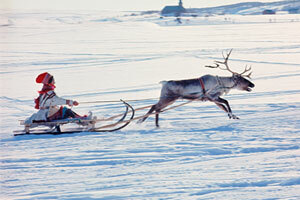 There is also a taxi service on call from the airport to Muonio, Kautokeino and Ylikyrö. The nearest railway station is located in Kolari (150 kms from the airport). There is a night train connection from Kolari to Helsinki, Tampere and Turku. 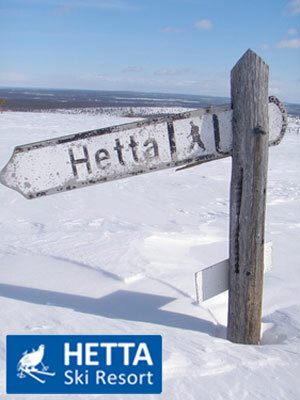 Hetta Ski Resort is the newest investment in the region. 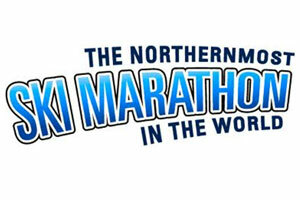 Seven ski runs, snowboarding, ski rental, ski school and nature excursions. Cross-country ski tracks. 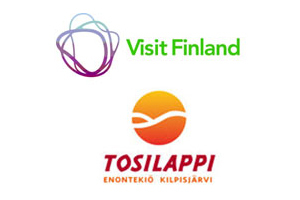 The development strategy of the municipality of Enontekiö emphasizes the use of region’s opportunities for the benefit of tourism and development of services. The municipality of Enontekiö is taking part in tourism organizations on local, regional and county level and is developing co-operation between companies and municipalities in Norway and Sweden as well. Registered overnights (2009) in Enontekiö: Finnish 86,500, foreign visitors 37,150, total 123,600. Foreign tourists TOP3: UK 10,227, France 9,350, Norway 6,800. 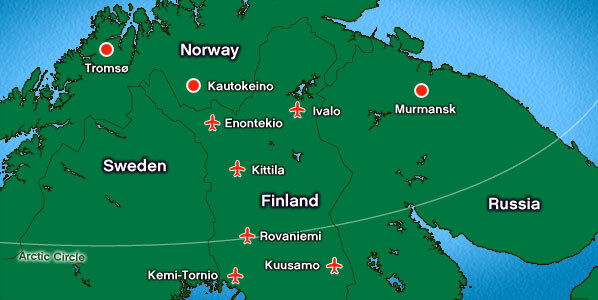 Registered beds (2009): Enontekiö: 1,055 beds, Muonio: 997 beds, Kautokeino 329 beds. Passenger numbers (2009): A total of international 17,700 passengers.